The Teresina hotel is situated in the city center, 437 yards (400 m) from the Teresina's main avenue, Avenida Frei Serafim. It is also just a few minutes from the Teresina convention center and 3.1 miles (5 km) from Senador Petrônio Portella airport. 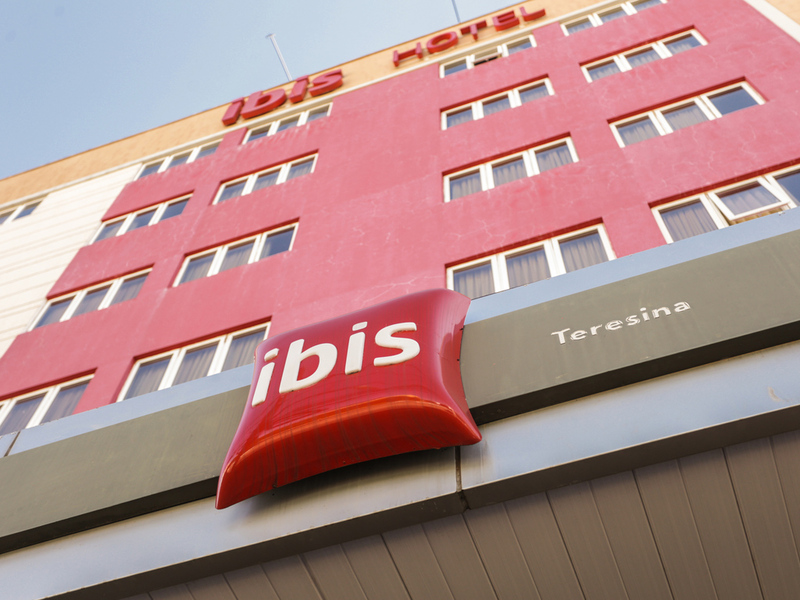 The hotel offers 72 comfortable air-conditioned rooms (1 adapted for guests with reduced mobility), free WIFI Internet, the IBIS KITCHEN restaurant, a 24-hour bar and a covered car park (subject to availability). Private indoor parking. Parking spaces subject to availability.